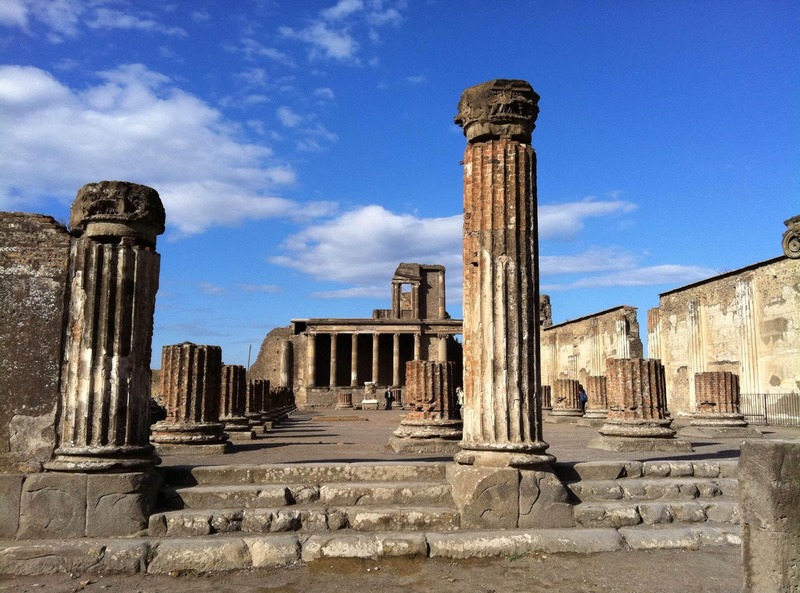 Make sure you save a day of your holiday for Pompeii. 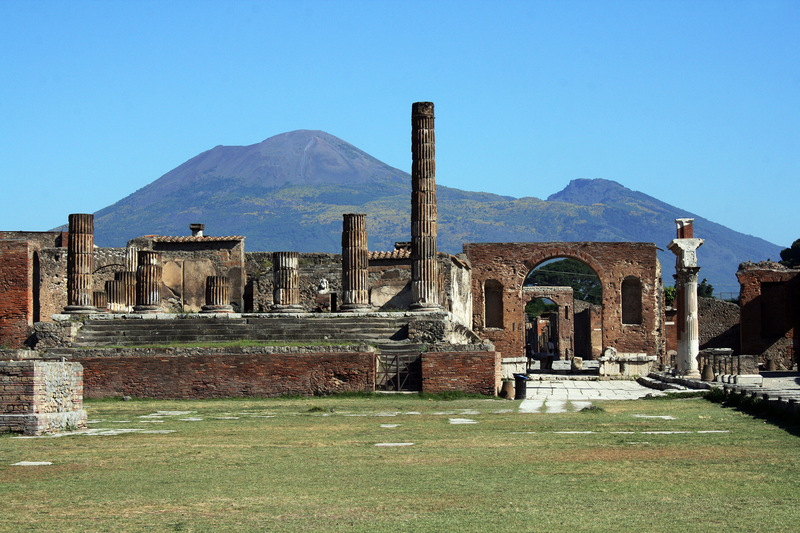 Here is a city frozen in time, stopped in action when Mount Vesuvius erupted in 79AD. Remains of temples, villas and streets have been uncovered and they more or less look just as they did 2000 years ago. You will even get to see the people who were turned to stone trying to flee the city in its final hours. 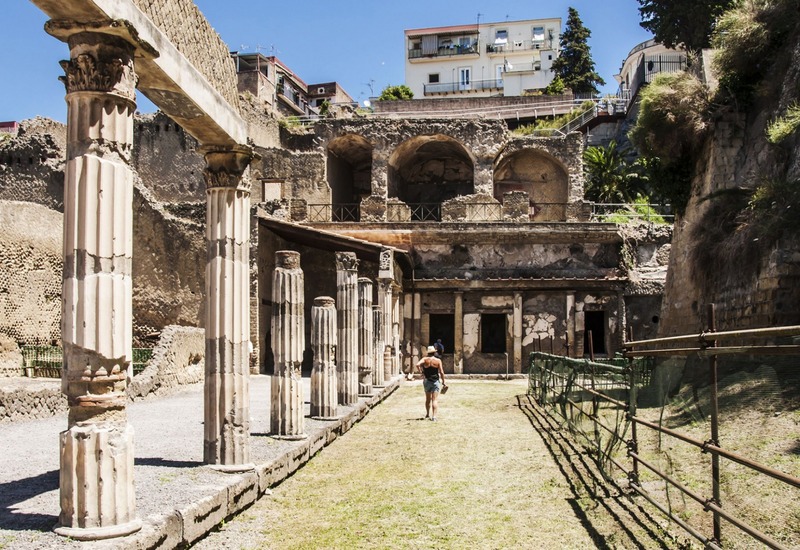 The ancient town of Herculaneum, is another must see. 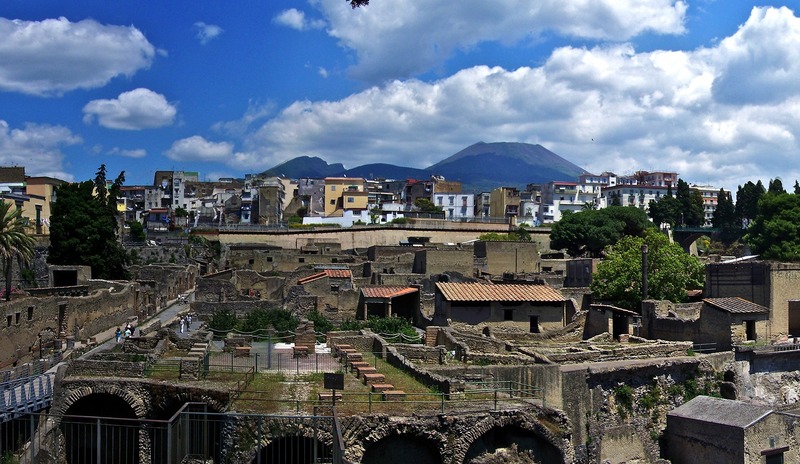 Herculaneum was a residential coastal town which has been superbly preserved due to the fact that it was covered in volcanic mud during the eruption of Vesuvius. The buildings have been so well preserved that you can walk down the streets pretty much exactly as the Romans would have done over 2000 years ago. No words do Herculaneum justice, see it yourself. If you want an even closer insight into these two UNESCO sites, join us on this select tour. 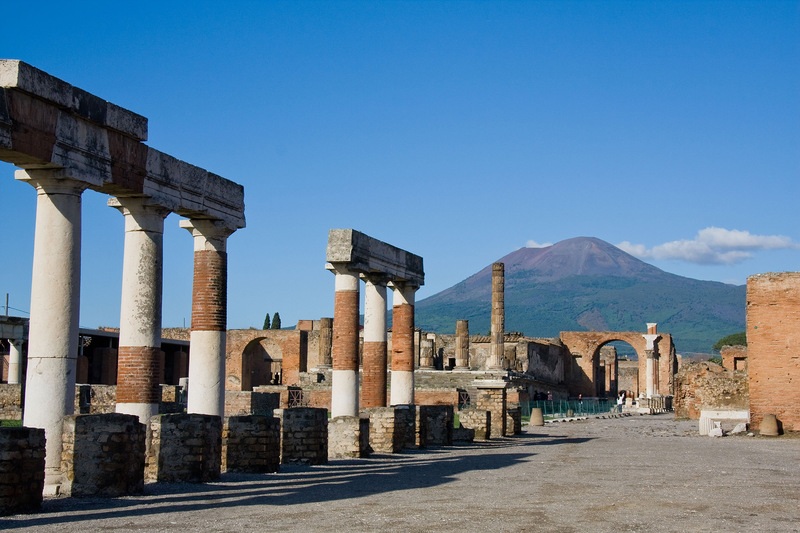 Mount Vesuvius is one of the most famous volcanoes on earth. 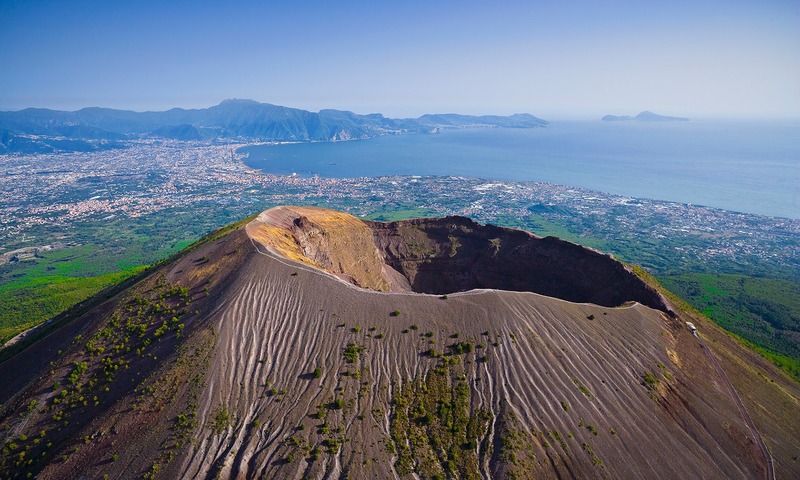 It is also the only active volcano on the mainland of Europe and provides the focal point of the entire Bay of Naples.